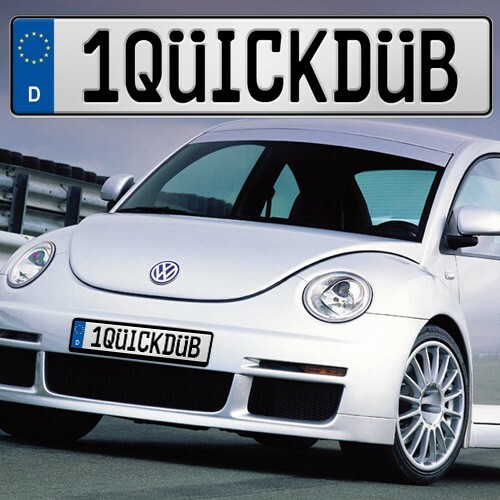 Custom German Europlate - only $29.95! 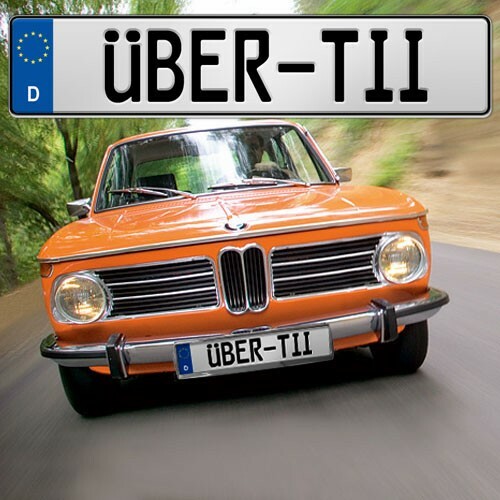 The German License Plate (ECC) is a replica of license plates issued in the European Economic Community (EEC). 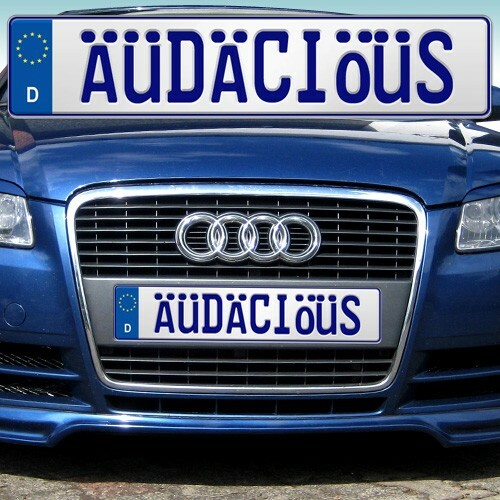 Europlates are the perfect accessory for your import! 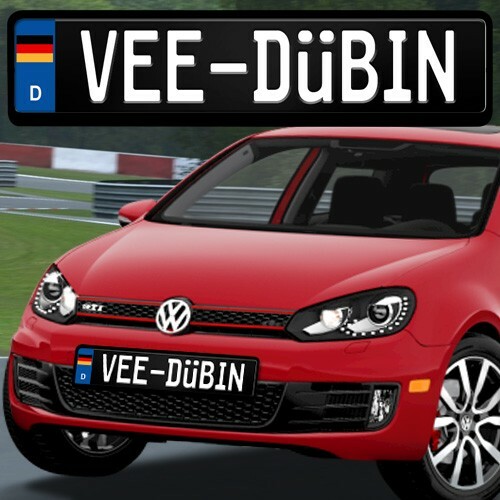 Show off your car's country of origin--or yours! 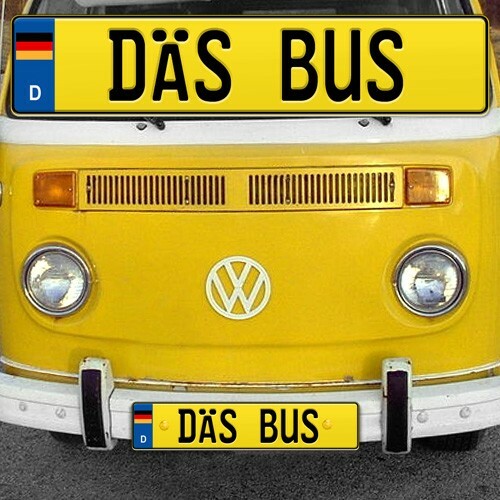 These authentic plates are made from the same materials, on the same machinery, as actual German license plates and they are proudly crafted in the USA. Choose from many options as you design your own. The EU symbol for Germany is D, for Deutschland.